The coast clinic specialises in dermal fillers, anti wrinkle treatment, IPL & laser treatments and teeth whitening for both men and women. 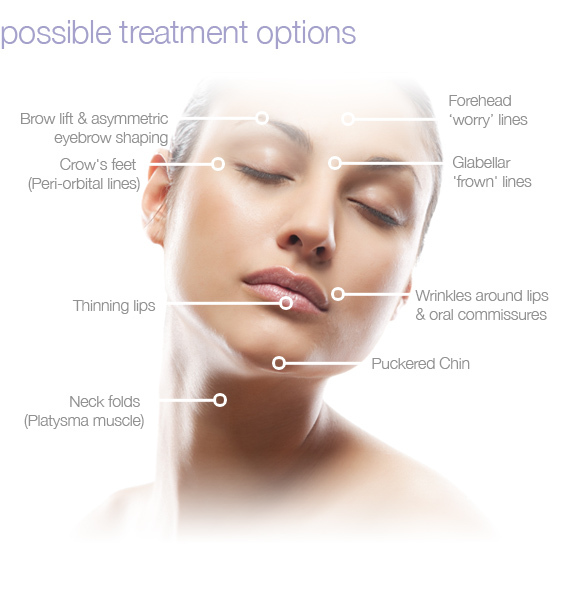 We provide a full range of the latest aesthetic treatments using the most up to date range of products on the market. Our highly trained, professional consultants are on hand to guide you through the best options for you. Whether you are looking to treat one area or have a complete makeover, we are committed to helping you be all you can. The Coast Clinic is currently the only aesthetic clinic in Scotland to be able to offer Accelafuze, a new concept in the management of skin ageing. This exciting new treatment combines the proven benefits of microdermabrasion with powerful rejuvenation infusion solutions to reduce the signs of skin ageing. The scientifically designed infusion solutions are a brand new concept in the management of skin ageing, enhancing all skin types and skin conditions to provide a positive rejuvenating effect. We also specialise in the laser treatment of scars and stretch marks using the Palomar StarLux laser machine, the only machine with FDA approval in America for performing laser treatments. Scars can be treated in just a few easy treatments and is the more comfortable alternative to surgery. At the coast clinic we have a team of highly experienced staff that will provide the very best advice and treatments. Our aesthetic consultants all have either a medical or nursing background, so you can be assured that you are in good hands every time you visit the coast clinic.